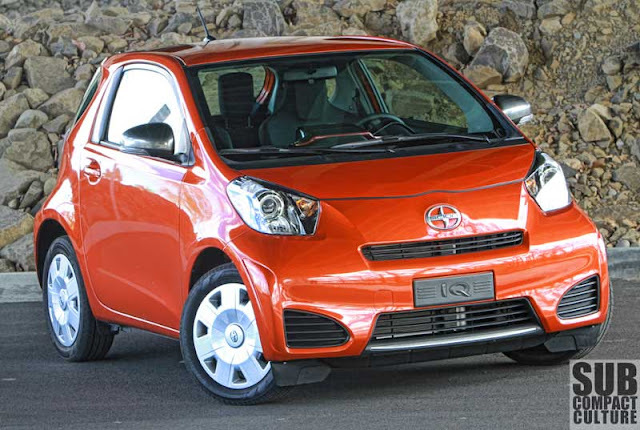 Scion, Toyota’s funky sub-brand, has decided to go directly for the Smart ForTwo’s lunch money with their new microcar, the iQ. Even the iQ name is a cheeky poke at the "Smart" moniker. Then again, it wouldn't be too hard to offer a vehicle that's better than the uninspiring ForTwo. Much like the Smart, many people think that because the iQ is a very small vehicle, it has a very small price. I asked a number of people how much they thought the iQ cost, and most said around $10,000. However, its entry price is just under $16,000. Our tester was priced closer to $18,000 with options and that's with steel wheels and hubcaps. This begs the question: Will Americans pay these kinds of prices for micro A-segment cars, or would they rather pay less for a larger B-segment (or C-segment) car instead? 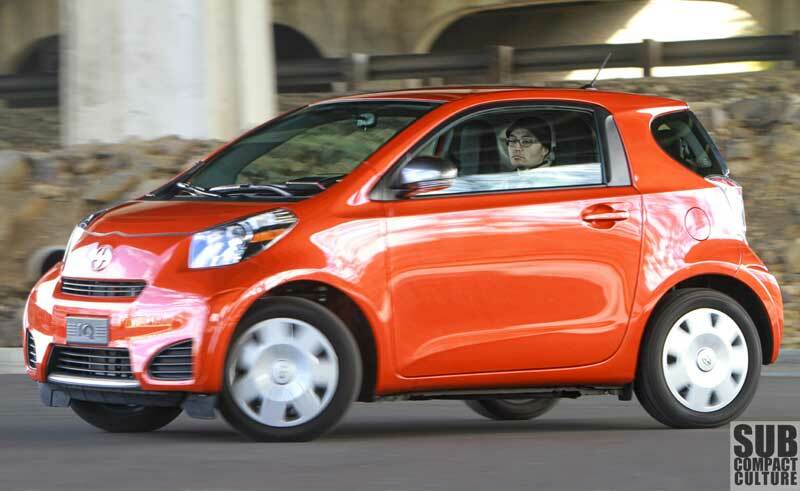 I can tell you this: The Scion iQ is a much better vehicle than the Smart ForTwo. It drives better, has a nicer interior, and in my opinion, looks better. Yes, the iQ does look a bit like a rollerskate, but it’s a cool-looking rollerskate. The pod-like iQ looks as if it came out of a Japanese anime movie, and the large 16-inch wheels (wrapped in 175/60/16 tires) look huge on the little car. Overall, I actually really the car’s looks, especially the front and rear ends with their nearly nonexistent front and rear overhangs. It’s different, but in a fresh way. We had a lot of onlookers with this car, and it really popped in the Hot Lava orange. 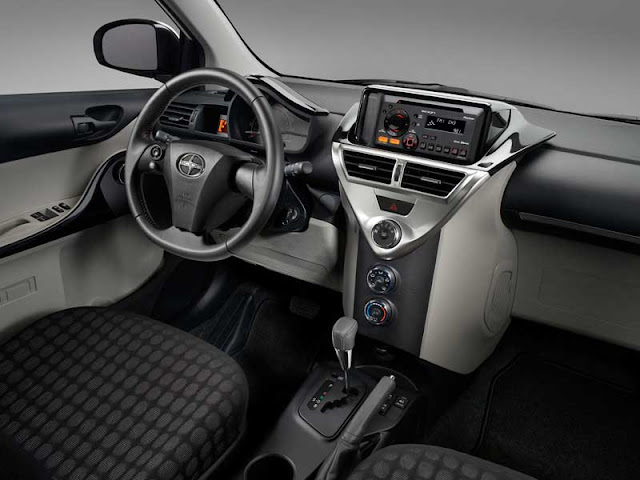 Toyota put a lot of thought into the iQ’s interior in order to make it comfortable, stylish, and functional. The appearance is funky and attractive; it looks pulled together. We really liked the modern wave-like interior door pulls and dashboard design. We do worry about the glossy black plastic bits getting scratched over time. Another interesting detail: the single LED interior map/door light that rotates much like the air vent you’d find above a seat on an airliner. There's a fat, chunky steering wheel that feels like it was lifted from a sports car. The compact gauge cluster is easy to read and features the tiniest tachometer we’ve seen. There is a multifunction trip computer and an eco mode that lets you know when you’re operating at maximum efficiency. Our iQ came with the upgraded stereo system that included a subwoofer, Bluetooth connectivity, and HD radio. Although being nearly 100% touch-screen operated, the infotainment system is quite easy to use and sound quality is above average.Other things of note: a simple three-dial climate control system, power windows and locks, and door cupholders you can actually use. I liked the upholstery pattern, but the front seats felt flat and too upright, especially on longer jaunts. The bigger story, however, is the rear seat area, or maybe the fact it even has a rear seat area. Technically a four-seater, the iQ’s rear seats are better left unoccupied for longer trips. One person can sit with their feet in the open area behind the center console. Putting two adults back there, however, would be nearly undoable for more than a few miles. It could be done, but it wouldn’t be comfy. There are LATCH anchors for car seats, by the way, but probably not enough room for a child and a stroller. 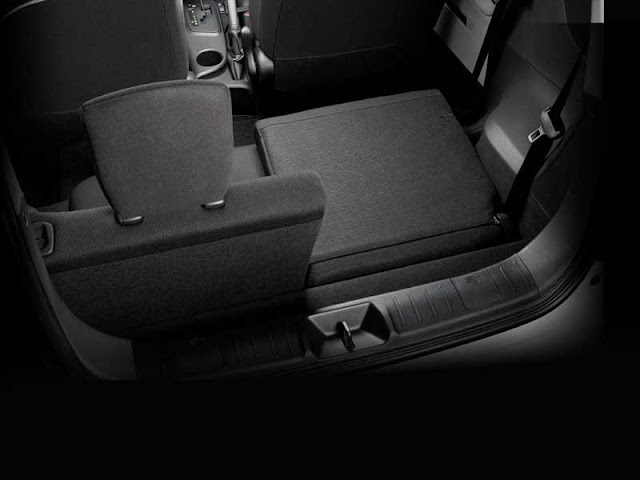 The split-folding rear seats do fold flat and include a smartly designed rear cargo mat built right in. Just one of several smart design touches Toyota engineered into the iQ. In fact, we found little attributes throughout that really made sense. From small hooks to hang the rear seatbelts on, to easy-to-reach levers so rear passengers can roll the front seats forward for easy egress. The tiny Scion is powered by a 1.3-liter engine making 94 horsepower and 89 ft./lbs. of torque put through a CVT. (Sorry; no manual transmission ... yet.) This engine has no problem helping the iQ dart around in city traffic and accelerate to highway speeds. Would I prefer a manual transmission? Yes, but the CVT does remarkably well. There’s even a “B” mode that allows you to mimic a downshift to slow the vehicle (and hold a gear). The smallish engine does make quite a bit of noise during acceleration, but it has no problem keeping up with highway traffic, even at speeds over 70 MPH. After all, the iQ only weighs 2,112 lbs. 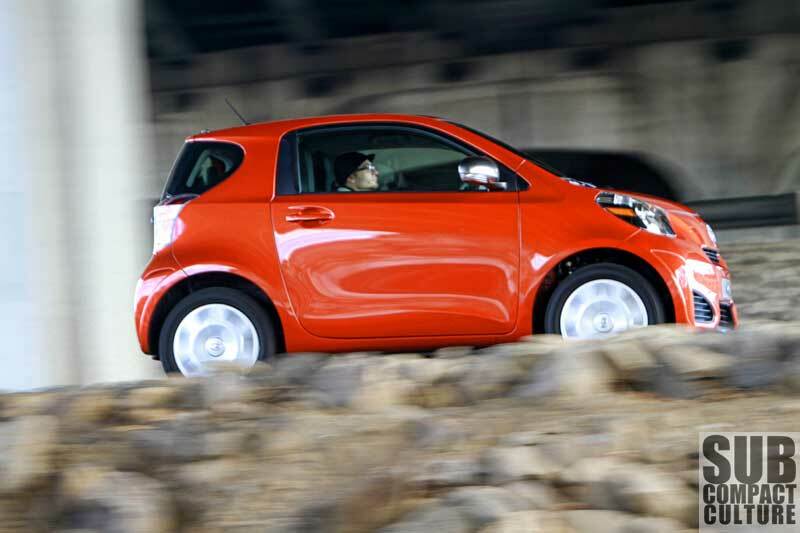 Although it’s best as a city dweller, the iQ can cruise on the highway without too much issue. It does feel a bit nervous above 65 MPH and it was jostled around by the ruts on the Interstate and crosswinds. When accelerating from a dead stop, the back end squats down, and the front end rises up because of its short 78.7-inch wheelbase. Another byproduct of the short wheelbase is the choppy ride on uneven pavement. Overall, however, the ride is acceptable, but it isn’t exactly a Lexus. Handling is more impressive than we expected—a trait we admire in a city car. In fact, the iQ is brilliant in the city. The turning radius is probably the tightest we’ve ever felt and there are few cars easier to park. And although it’s not a race car, its quick steering and sure-feel grip make the iQ fun in the corners. There are already aftermarket parts available to actually transform the iQ into quite the corner carver. You'll want to upgrade those narrow 175mm tires, though. By the way, the iQ has 11 airbags, ABS, traction control, stability control, and a few other safety goodies. The iQ is EPA rated at 36 city, 37 highway; we got 33 MPG over our week with the car. Granted, we were doing 70 on the Interstate and darting around backroads across the Oregon countryside. Could we have obtained better mileage? Probably. FYI, the range is 283 miles and the tank holds a scant 8.5 gallons. A Scion iQ can be purchased for $15,265 plus $730 destination. 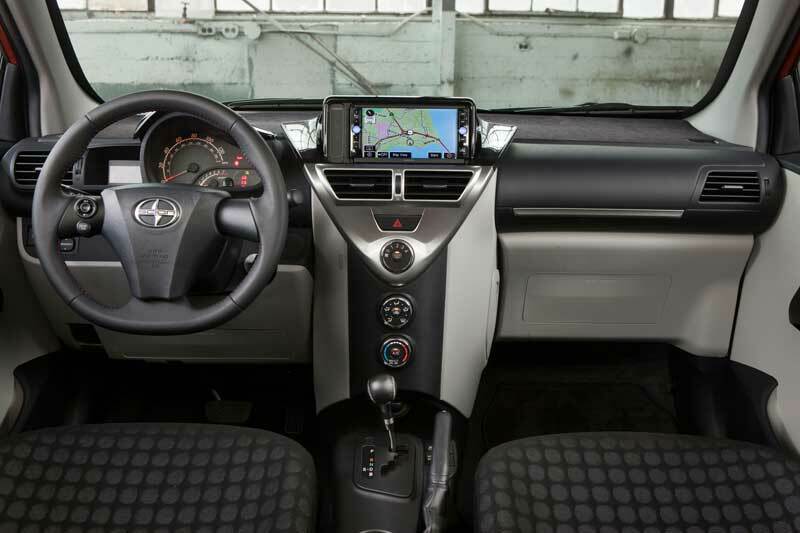 Our iQ tester was equipped with options including the upgraded stereo, floor mats and a cargo net, door sill enhancements, and satellite radio. It stickered at $17,990 (including destination). As I mentioned in the beginning of this article, many people I talked to thought the car would cost about $10,000–$12,000, mainly due to its size. This brings us back to our original question: Will Americans pay this kind of money for a car this small? (They haven't been buying many Smart ForTwos.) For $18,000 buyers could get into a sporty, upper-end Toyota Yaris SE with options; it’s rated at 30 city, 38 highway MPG. 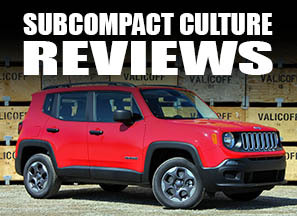 It’s also bigger on the inside and out, more comfortable for four people, and more fun to drive, too. But, if you rarely carry more than one passenger, want the extra few MPGs, and are in love with the look, the iQ is hard to beat. The iQ is a cool little runabout, and we really enjoyed our time with it. As a city commuter, it’s outstanding. I’ll say this: I don’t know why anyone would consider a Smart ForTwo now that this is on the market. Before owning my Yaris hatchback for the last 5 years, I owned a Geo Metro hatchback with the 1 liter 3 cylinder engine and manual transmission for 10 years. I enjoy small cars and have owned and driven them for 40+ years. The iQ interests me, but I will wait to hopefully see their used car prices crash before I ever consider buying one, as there is no way I would ever buy a new one based on their too high price. Plus I would really have to get over what I consider this cars LOUSY fuel mileage. At 2100 pounds curb weight, Toyota/Scion should be offeringthis car with an engine and transmission combination that gets at least 50 mpg. If they did, then I would be seriously interested in buying a used one. With this cars price as high as it is, I predict that this car in the US will be a boutique car, purchased based on its looks primarily. The big question is how it'll stack up against the Chevy Spark. I'm sure that between the two of them, they'll eat the Smart's lunch, but the quiestion is whether Toyota's smarter-Smart approach or GM/Daewoo's very-small-real-car one is the right one. As much as I really liked the iQ when it came out in Japan, it's base price is just too much for the American market. Yeah, blame the exchange rate for that. Other than that, it makes a great city car and a better vehicle than the SMART. However, I've only seen ONE iQ on the street, and like 10 sitting at the local Toyota dealer I drive by daily. For Toyota, it's a tough sell right now for this quirky car when much of their lineup makes better financial sense (Corolla and Yaris, and yes less personality). 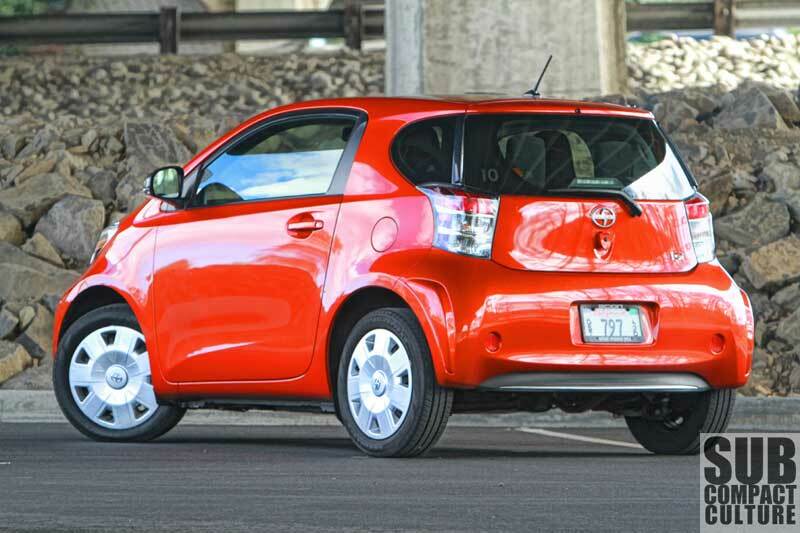 I'd get a Prius C over a Scion IQ if I were in the market for a small commuter. Little more expensive, but better gas milage and can actually get 4 adults in there comfortably. The Prius C might not be as easy to parallel park, but would still be easier to parallel park than most cars. I definitely think this is a far superior car to the smart fortwo but I can't get over the price they're charging for the iQ. One doesn't buy a microcar like this because they're an enthusiast; they buy one because it's a machine that serves a specific purchase. I can't help thinking that a beat-up old Geo Metro would do as good a job (or better) for a tiny fraction of the price. With a Metro, you wouldn't have to worry about city folk parking by braille, and you'd have much more money left over for a nicer weekend/road trip car. It is a nice car that is priced about $2000 too high. Although priced similar to the smart, the real world "out the door price" for a smart is closer to $13K than the $16K they want for the IQ. As we all know, scion dealers will not discount the car. I have exactly the car described in the review... Hot Lava and everything. When comparing the Chevy Spark and the iQ, (which I did when purchasing), it's like comparing a plastic toy to a real car. I loved the inside of the Spark... it felt fun when I drove it.... but then I drove the iQ, and I realized how much more sturdy and safe the iQ felt. 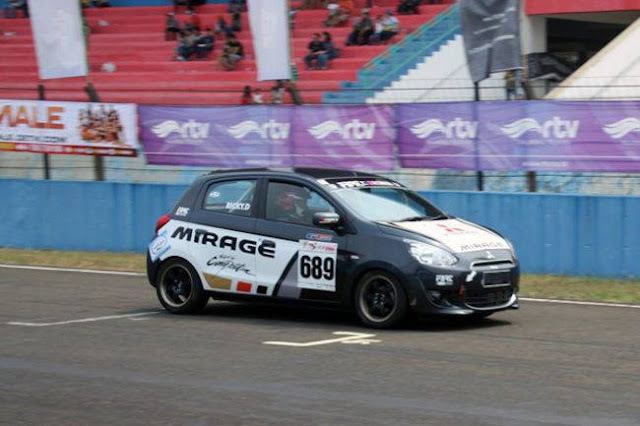 Better acceleration and much better handling.